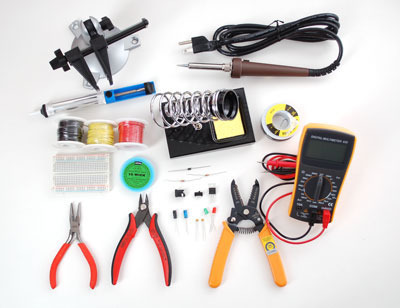 If you are just getting started in Electronics, Electronics Toolkit (pictured above) is a great kit full of quality tools – including everything you need to make great solder joints. 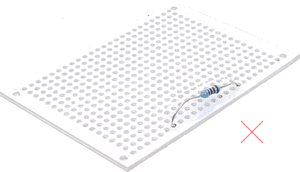 If you would rather build your toolkit piece-by-piece. 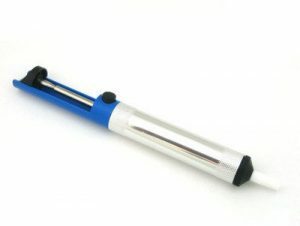 There are many types of soldering irons. 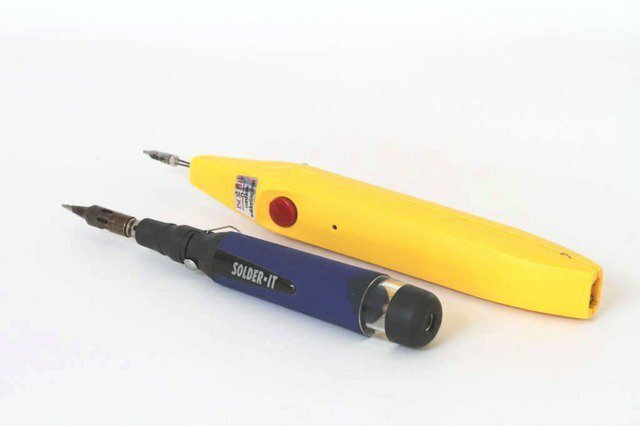 you will want a pencil-style soldering iron with 25 watts or more. An under-powered iron is a poor investment. 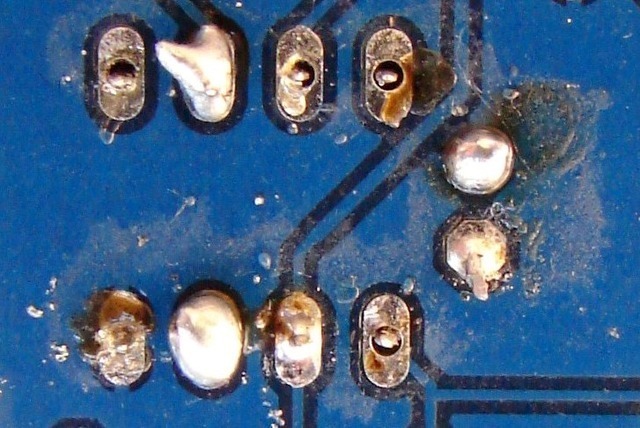 It will end up costing you more in ruined kits and damaged components. 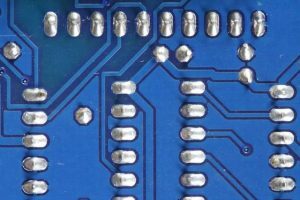 It will take longer to heat the joint, allowing heat to spread to the component being soldered – potentially overheating and damaging the component. 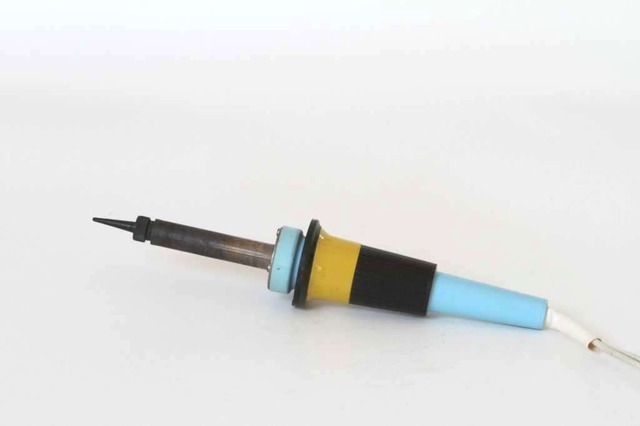 Longer recovery times between joints can result in frustration, ‘cold joints’ or both. An adjustable temperature iron with a little more power will give you a bit more control and allow you to work faster. 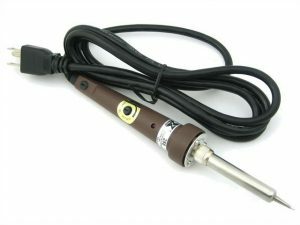 A professional-style temperature-controlled iron with interchangeable tips and 50 watts or more of power is a joy to work with. 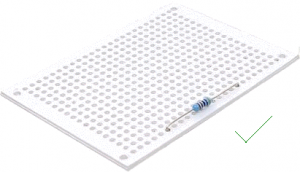 Feedback control keeps the tip temperature at precisely the level you set. 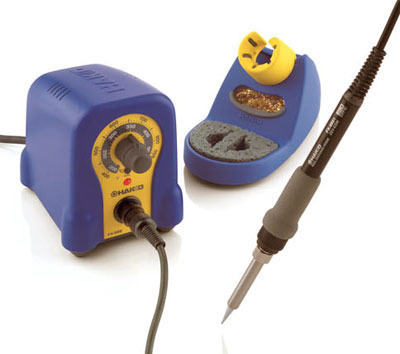 These are some other tools you might find useful when working on soldering projects. 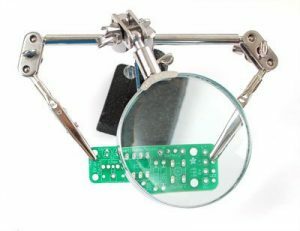 A vise holds your work steady as you solder. 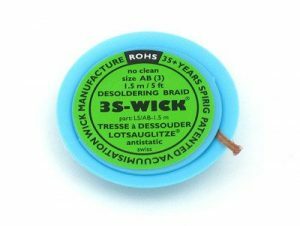 This is important for both safety and sound joints. 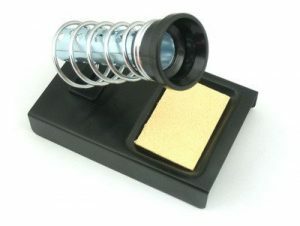 This is an ideal size for most D Cube kits and projects. 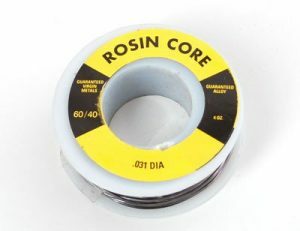 A Helping Third Hand Tool is a good for smaller boards, or to hold things in place while terminating or splicing wires. In theory, it’s simple. 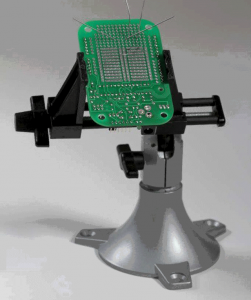 You put the components through the circuit board, flip it over, solder the piece in, and that’s that. 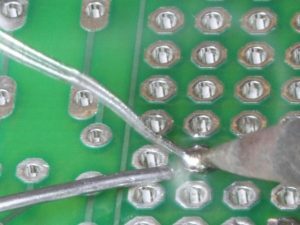 There’s some skill to it, as you have to apply the soldering iron to both the wire and the joint to get enough solder to melt, and you need to leave the iron for a couple of seconds on the wire before removing it so the solder doesn’t harden prematurely. But it appears to be just about as simple as in the diagram. 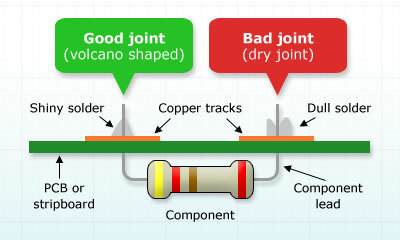 The ideal solder joint for through-hole components should resemble the diagram left. 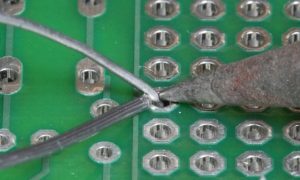 If soldering components onto a board, make sure the joint is a ‘volcano shape’ see below and not a dry joint where the two metals being joined may come apart easily. 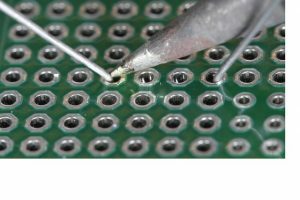 When soldering, you need to keep applying the solder until it covers the junction, and the pads. 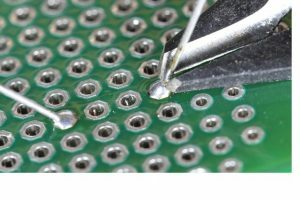 Apply just enough solder so that the solder forms a concave shaped meniscus around the edges. It should be very shiny.